“Falkner Winery received the Xenia award for 2017 Winery of the Year” by Visit Temecula Valley. Falkner Winery is located high on a hill with a spectacular view overlooking the entire Temecula Valley. It was founded in 2000 by Ray and Loretta Falkner of Falkner Winery, Inc. Falkner Winery produces premium wines with outstanding varietal character from grapes that are grown on the estate. The Falkner's take pride in their quality wines and availability of unique art and gifts. Wines produced include Chardonnay, Cabernet Sauvignon, Riesling, Sauvignon Blanc, Syrah, Merlot, Meritage, and proprietary wines such as the "Amante" a robust red Tuscan wine. The winery tasting room is open daily from 10 to 5pm; the Pinnacle Restaurant is open daily from 11:30am-3:30pm. The address is 40620 Calle Contento Road and is only a quarter of a mile north of Rancho California Road in the heart of Temecula Valley Wine Country. The winery offers many tour options: from $20~$75. Please see the winery's website at www.falknerwinery.com for details. All tours are available by appointment only. Wedding and banquet facilities available. For more information call 951-676-8231 or tours@falknerwinery.com. Amenities: Tasting Room, tours, restaurant, wedding facilities, receptions & banquets, gift shop. Food Services: Pinnacle Restaurant. Open daily from 11:30a-3:30p. Hours: 10 a.m. to 5 p.m. daily. 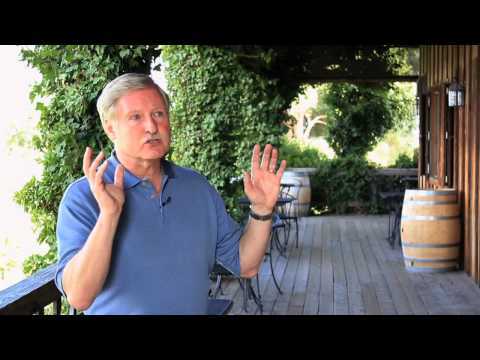 The winery offers many Tour options: from $20~$75. Please see the winery's website at www.falknerwinery.com for details. All tours are available by appointment only.